Recording and Watching videos has rather become a part of life. We watch different types of videos for entertainment, education, business and also for many other different purposes. As in our personal life we records our most precious movements of life like marriage, birthday parties and some other casual function of our life. These recording are done through video cameras and mobile cameras. And for online tutorials we record videos So must checkout Best Screen Recording Software For PC. Videos help us to remember all the beautiful time we enjoyed in our life. But sometimes are little bit issue with are videos and our recordings are not become so attractive and even sometime videos are not properly recorded due to some light effects like reflection, refraction and shadows, noise, other environmental effects and poor camera quality. So to avoid or remove such bad effects we use video editing Software. We use it to provide some special effects to videos like Scenes Cutting, Crop the size, add some extra scenes, lighting effects and control video playing speed, convert videos format, rotating video angles, etc. Usually we do photography and record videos but doing editing for photographs is little bit easy as i already listed out few best photo software for PC. So today we will provide you some best video editing software for PC. Which you can use when videos are not recorded properly or after recording we want to give final touch to our video by adding some extra effects. So with the help of best video editing software we can easily do it. Some of the video editing software for PC are Paid to use and even we listed out best freeware so choose any of the according to your need. Best Video Editing Software For PC (Paid). 2. Sony Vegas Movie Studio. 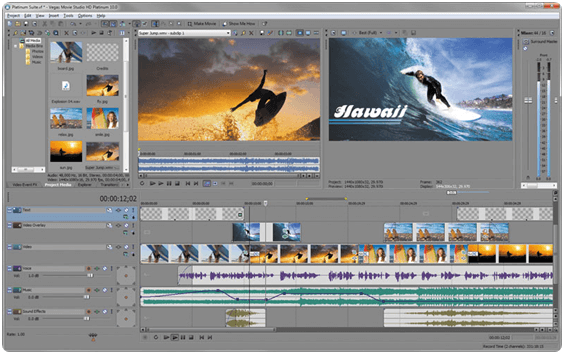 Best Video Editing Software For PC (Free). 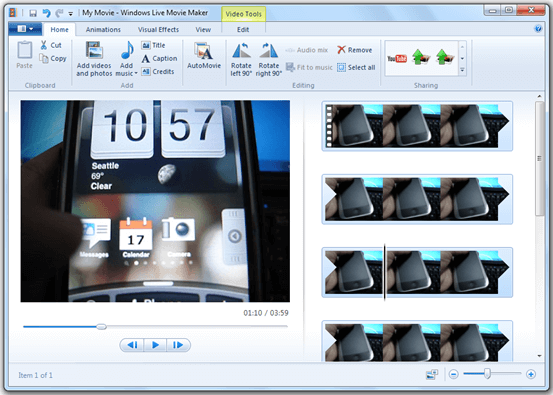 AVS video editor is one of the popular video editor for PC windows OS. It is one of the best software’s to quickly edit a video with a large variety of effects. AVS supports HD video, Non destructive editing, dual audio track etc. It support AVI, MP4, MKV, 3GP, MPG, FLV etc formats. This editor offers trial version for its trail and full paid version for professional editing. It has ability to share videos directly from platform like Facebook, Flick, MYspace etc. 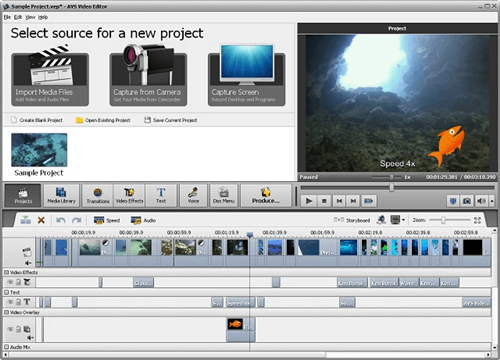 Sony Vegas Movie Studio is another popular video editor for PC. It is a collection of tools with simple and easy to understand user interface. It consumes less system resources in term of main memory and hard disk space. Sony Vegas Movie Studio supports QuickTime, AVI, WMV, MP4, MPEG-4, WAV formats. It provide various effects, in built frames, light effects etc. It also provide trial version to test its functionality. This software is available in $49.95. 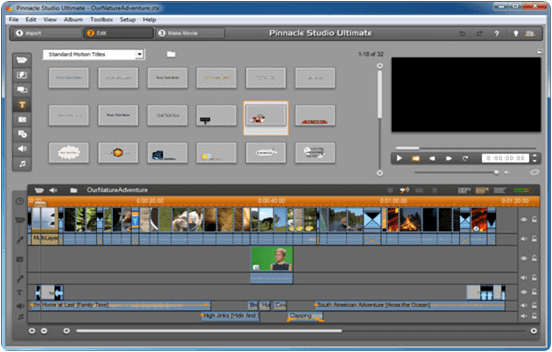 Pinnacle studio is another important video editor tool for PC. It provide many drag drop tools, support for HD video editing, ability for adding sounds and music, a large collection of transition and effects. Pinnacle Studio is one of the best tool when someone looking for Windows video editor. It support Non destructive editing, Multiple audio and video tracks, linear time code display. This software support AVI, MVC, QuickTime, HDV, MKV input formats and DVD, MPEG-4, MP-4, QuickTime, MKV as output formats. It is available in three different plans and starting from $59.95. 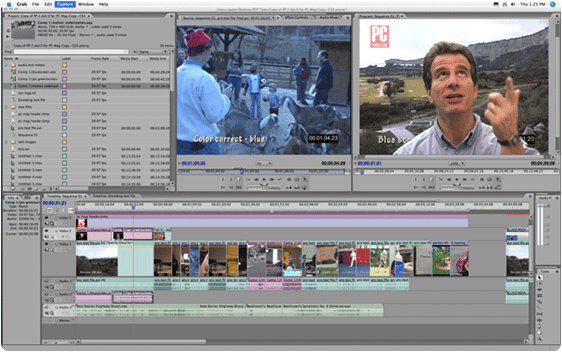 Adobe Premium pro is another most popular video editor for PC. When you are looking for professional video editing tools in less cost then you should try Adobe Premium Pro. It support almost every video format. It support HD editing, Multi Track editing, sound editing etc. This software offers its various plan for individuals and combo pack for multiuser. It is easy to use and large collection of editing tools. 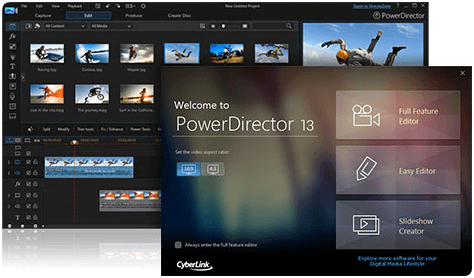 Cyberlink Power director is another popular PC video editor. It provide simple user interface for editing. This software support MVC, MKV, QuickTime, MPEG-4, WMV as output format and FLV, 3GP, AVI, DAT, WMV, MP4 as input format. It support HD editng, 100 audio and video tracks, storyboard mode etc. Cyberlink PowerDirector is available in $74.99. If you are looking for free video editing tools then Windows Movie Maker is one of best option for you. It support all windows compatible formats. It provide ease of use and support storyboard mode, 1 video track and 2 audio tracks, linear time code display etc. 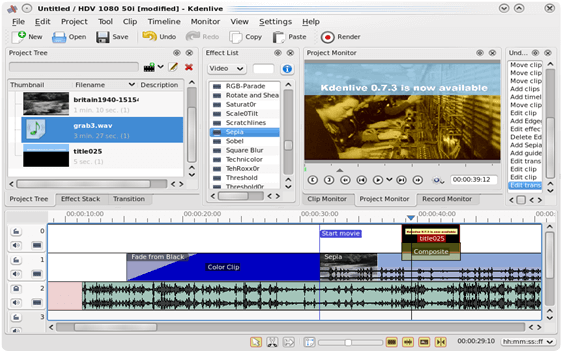 Kdenlive is another popular video editor for PC. It support 2 video and 4 audio tracks, Linear timecode display and support 3GP, MP4, MPEG-4, AVI, MKV formats. If you want simple editing with no more special effects then Kdenlive is one of the best solution for you. 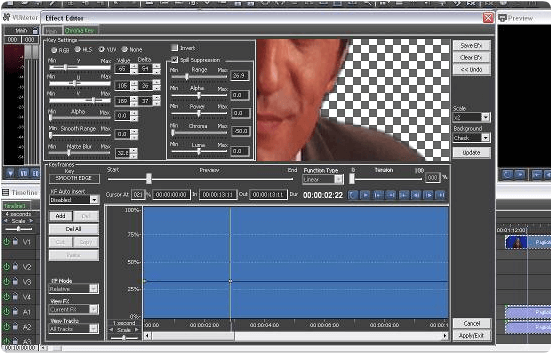 Ivs is another popular freeware video editing software for PC. It can rather impress everyone through its simple interface and easy to use tools. If you are new in video editing field and looking for free video editor then IvsEdits is better choice for you without any fees. It support real time inputs, multi-camera editing, collection of video effects. It also supports all popular video formats for windows. 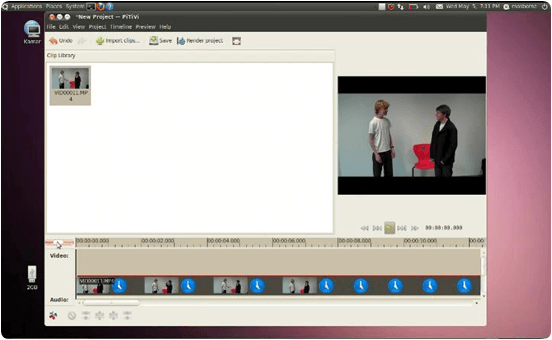 If you are using Linux operating system and looking for free video editor then Pitivi Editor is best choice. Like Linux it is also an open source operating system. Pitivi editor offer simple editing tool with which you can edit a video in few minutes. Some of its features are also available in multiple languages, hundreds of filters and effects, transition effects, real time input etc. It support all most all video formats. 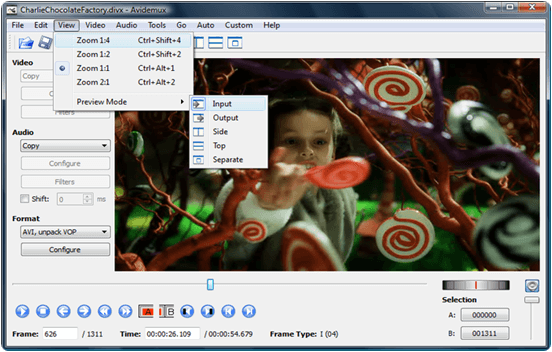 Avidemux is rather an open source video editor for Windows. It is compatible with all versions of Windows as well as support almost all formats supported by Windows OS. Avidemux is a light weight software which allow you to add logo, crop videos, rotate angles, resize images, control brightness,contrast,color etc. Therefore, it is good for beginners. In conclusion, these are few best video editing software for PC. We have listed out almost all the top rated and best software which find and free that helpful for you. Yet there are many more software for video editing available in market. If you feel that we missed out any top rated then don’t forget to your comment we will update it after it soon.